Born and raised in the French neighbourhood of Maillardville in Coquitlam, Léo had strong family and community values instilled at a very young age. The community-minded Leo of today continues to honour those values. As a result of his involvement in the community, he has received many awards, such as the Queen's 2012 Diamond Jubilee Medal and the Children's Miracle Network Volunteer Award for raising over $100,000. 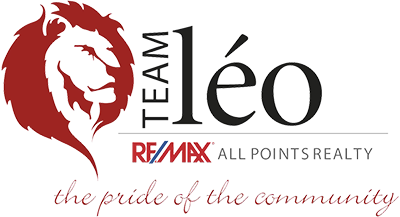 Léo started in real estate over 20 years ago, focusing on Coquitlam and surrounding areas. 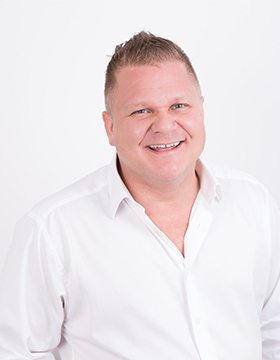 His high energy plus genuine concerns for people ensure you are in good hands when Leo and team are representing you in your buying or selling of real estate. He started his team to make sure all his clients' needs would be looked after, having more hands on deck to handle all issues that arise. He truly exudes what his branding states “THE PRIDE OF THE COMMUNITY”. 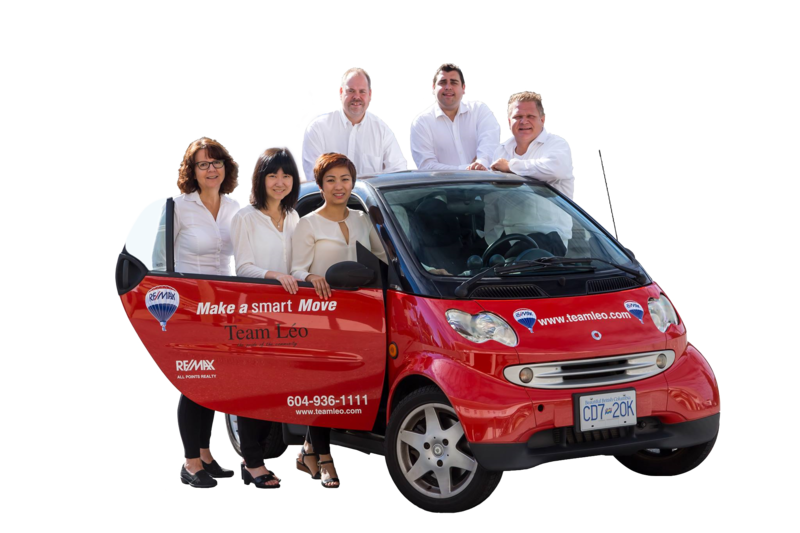 Team Leo specializes in Coquitlam and the surrounding neighbourhoods. Their never-say-quit philosophy is Leo’s mantra. When it comes to solving their real estate needs, more and more home buyers and sellers are turning to Léo for help because they know he’ll do everything possible to make their move a fun and enjoyable experience. “I do everything from A to Z,” says Léo with a grin. ” My clients mean the world to me and anything I can do to help make their purchase or sale easier is well worth my time and effort.Léo’s tremendous energy and enthusiasm is matched only by his genuine concern for his client’s needs. Whether they’re buying and selling a home, Léo always puts himself in the shoes of his clients to ensure they are making a sound investment decision. His top priority is to help them make a move that not only fits their immediate needs but their long-term goals as well. It’s just one more step he takes to see that his clients have a balanced and informed perspective when it comes to something as important as their home.